Stationary cells are produced from sets of positive armour plates and negative polished plates. Following, the plates are sorted out using separators of appropriate thickness to create bigger spaces between plates. The permanently sealed casing with a lid protects cells against permeating gases and electrolytes. 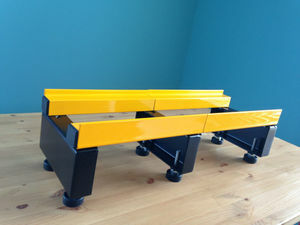 Estimated delivery time is about 6-8 weeks after payment. We are able to deliver devices faster (3-4 weeks) for additional fee. For private customers we calculate 22% VAT tax. POWER EFFECT series incorporates a unique design of technology using polyester fibres for the production of its plates. Technology for producing polyester fibres was modified to allow POWER EFFECT series to met even the most demanding tasks. Appropriately arranged space in the polyester covers during production showed in laboratory tests: easier penetration of electrons, lowering electric resistance inside the cell. 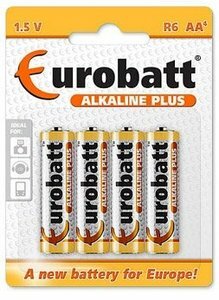 Eurobatt is an independent enterprise in Warsaw - Poland and has launched a series of new dry cell consumer batteries in the likes of AA AAA batteries. Our batteries are manufactured in China under stringent ISO 9001 standards and our USB is to offer a high quality battery at an affordable price. Our activity is extensively in Poland Nationwide and at the current moment and we are looking to expand and gain more market share and presence in Europe and gradually the world over. We are selling all kind of truck bateries. We have many premium brands first hand and can offer very competitive prices . Check our prices, write to me for more information. 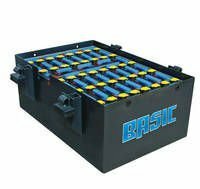 is the manufacturer of high quality starter batteries with the capacity from 36 to 230 Ah designed for passenger cars, trucks, buses and agricultural machinery. 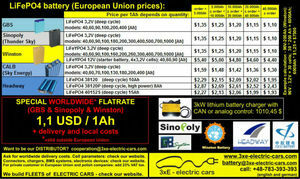 In our offer there are also maintenance free batteries produced in Ca/Ca technology with the capacity from 50 to 95 Ah. We also cooperate with companies which deal with battery assemblage delivering them such semi-products as grids and plates. 5 YRS MARAT SP. Z O.O. 5 YRS ROPLA COMPUTERS SP. Z O.O. Brand Akyga is also currently one of the fastest growing brands on the power supplies and computer cases market in Europe. We make our product boxes with biodegradable plain brown cardboard and so the imprints are made with ecological ink. The whole is always crowned with a simple and clear label which shows the appearance of the inside product and its most important parameters. Uxeon Sp. z o. o.
NOVA PG SP. Z O.O. Small wind turbine 6 kW with battery pack! Zaklady Budowy Maszyn Sp. z o.o. Complite line for consolidated pane and on window blind. It is an innovative combination of consolidated pane and on window blind. Batteries are charged by photovoltaic cell placed inside the consolidated panes. Used starter batteries recycling installation. We offer for sale operating, complete used starter batteries recycling installation. 12.000 tonnes of battery scrap per year. Used instalation is in a very good condition, complete, operating. 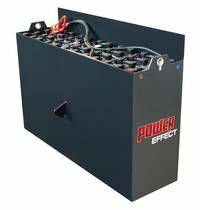 LiFePO4 battery pack ( 16x38120) + PCM for LiFePO4 Specifications: Voltage: 51,2 V Capacity: 10Ah Maximum charge current: 20A M aximum discharge current : 30A Dimensions: 400x82x152mm Weight: about 5,4kg Specifications a single cell : Voltage: 3.2 V Capacity: 10Ah Charging current : 10A recommended , max. 20A Operating temperature range: Charge: 0 - 45&deg; C Discharge: -10 - 60&deg; C Dimensions: 38x120 mm (height 146mm with M6 screws ) size " M" Weight: 340g Life: pow. 2000 cycles (80 % capacity at 1C charge current ) Specifications PCB -562: protection against overload a single cell - 3.90 V + / -0.025 V protection against discharge below 2V + / -0.05 V overcurrent 180A + /- 30A Maximum discharge current 60A, 6 0A charging control system power consumption : max. 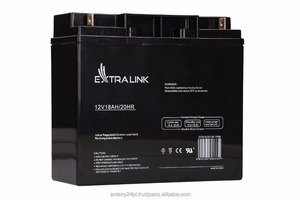 Alibaba.com offers 113 battery products. About 14% of these are digital battery, 11% are battery packs, and 9% are storage batteries. 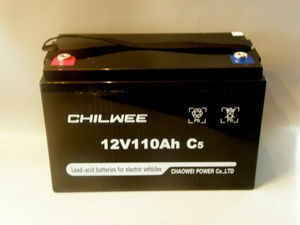 A wide variety of battery options are available to you, such as 12v, 3v. There are 113 battery suppliers, mainly located in Europe. The top supplying country is Poland, which supply 100% of battery respectively. Battery products are most popular in Eastern Europe, Western Europe, and Southern Europe. You can ensure product safety by selecting from certified suppliers, including 5 with ISO9001, 3 with ISO13485, and 2 with OHSAS18001 certification.